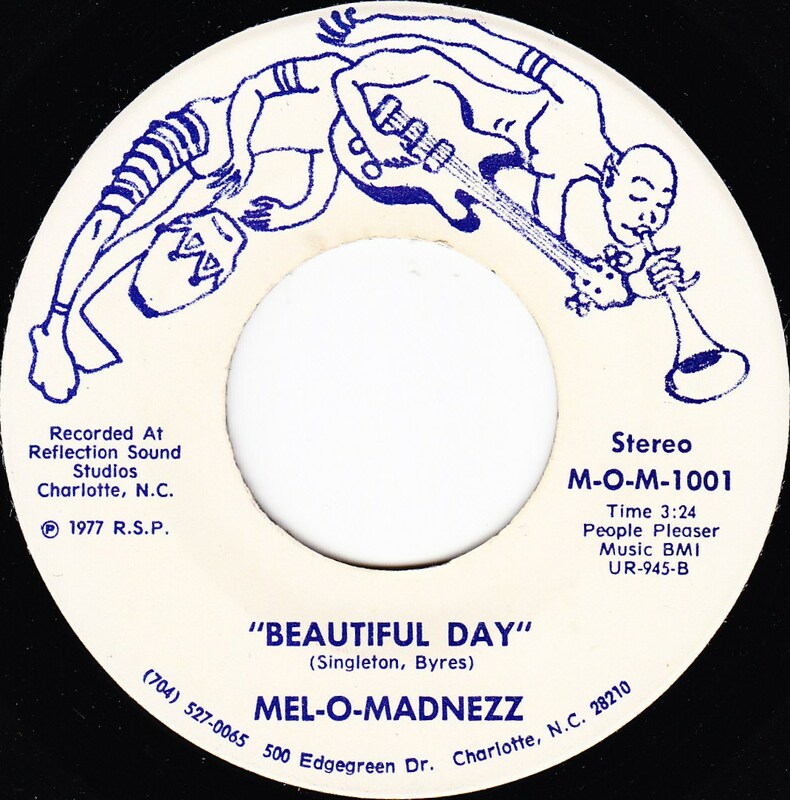 I’ve just completed my 9th Annual Carolina Soul “Thursday Night Feature” on WXYC 89.3 FM in Chapel Hill, North Carolina. The program is available for download below, in three parts, and the playlist, annotated with links for further reading, follows. Brown Sugar Inc. “Sweet Love of Mine” (Impel) On “Said I Had a Vision” compilation, available for purchase here. Elijah & the Ebonies feat. Mary Sexton “I Confess” (Gitana) Further reading, plus photo of Ann Sexton signing my copy of this very record. The Constellations “If Everybody” (Impel) On “Said I Had a Vision” compilation, available for purchase here. Cal Brandon “I Kept on Smilin” (Hit Man) R.I.P. Cal “Skeeter” Brandon (1948-2008). Free Spirit “No Finance - No Romance” (Greene’s) R.I.P. Cal “Skeeter” Brandon (1948-2008). Chuck Wells “Railroad Blues” (ELL) Recent video of this artist. Bobby J. “Can I Come Over Tonight” (Prime Time) The artist’s Myspace page.